These expats tell of high-quality treatment at often a fraction of the cost. Low-cost, quality health care usually isn’t the main reason people move or retire abroad, says expat and Mexico resident Don Murray, who writes for rival site International Living. But reduced medical expenses are part of the lower living costs that prompt many Americans to relocate, he says. Not all expat havens have great health care systems. Belize, for example, encourages immigration by exempting retirees from most income taxes — but many expats there cross the border to Mexico for health care, Peddicord says. With any country, quality can vary — especially in sparsely populated areas. 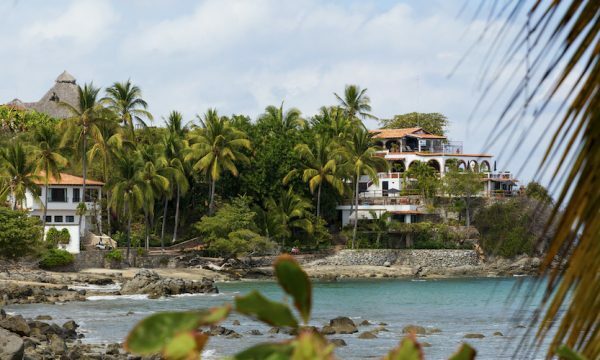 Murray and his wife, Diane, left their first retirement destination, a small town in Ecuador, after encountering broken equipment and few doctors. They’re much happier with the care near their Yucatan Peninsula home, where next-day appointments are the norm and doctors are typically trained in the U.S. or Europe, he says. “It’s like in the U.S. — if you live in Possum Belly, Alabama, and they don’t have a hospital and the nearest one is an hour and a half away, the health care isn’t going to be the same” as in a major city, Murray says.